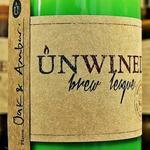 Looking for the latest in quality candles? You've found it. 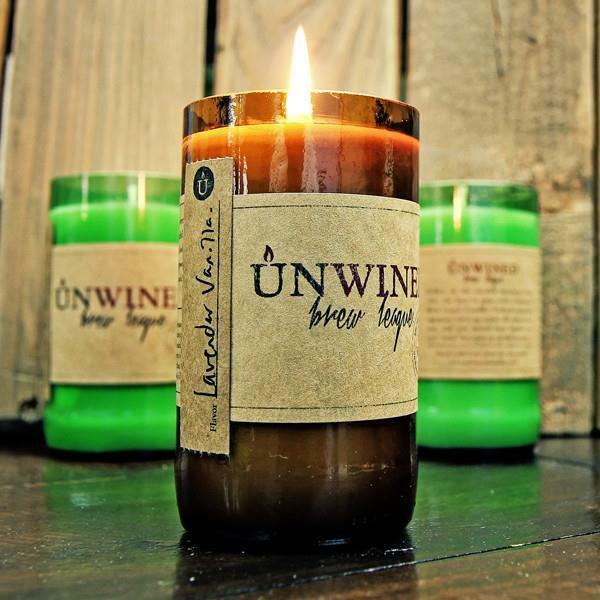 DutchCrafters offers the Brew League Candle made of all natural soy wax, that is infused with relaxing scents and displayed in reused, reclaimed and re-purposed wine and beer bottles! 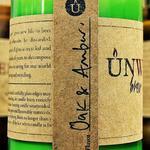 Collect the candle that everyone is talking about for your dining table, end table, coffee table or bathroom! A clean, crisp, natural design is presented here in recycled beer bottles that have been cut in half with their top edges smoothed and polished! A thick, woven cotton wick is surrounded by eco-friendly soy wax and will burn cleanly and slowly. Create your own private spa with candles for your bathroom and tub! Create a romantic atmosphere with some gentle, subtle lighting. Add candles to re-create your favorite restaurant ambiance at dinner! Greatest gift idea! 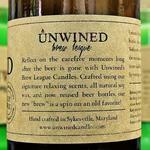 Birthdays, anniversaries, holidays, any days--our candles make a unique gift! Decor and More! Candles provide the perfect accent piece for any room! Relax--you deserve it. Treat yourself to a great tool to relax and de-stress with. 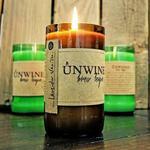 We are thrilled to offer this collection of candles that supports our vision of quality, eco-friendly products.